Retail czar Kishore Biyani, who is credited for India's organised retail market and was among the first to launch big box hypermarkets in India, says the footprint of its small stores will outstrip its larger format stores in the next three years. 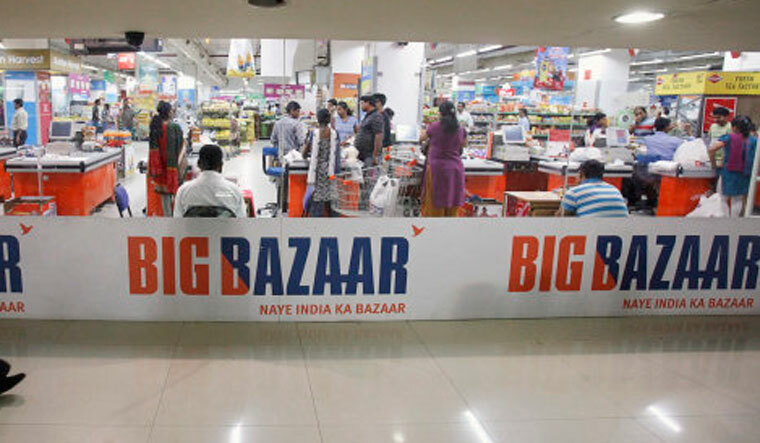 Future Group, which Biyani founded, operates hypermarkets under the Big Bazaar brand across India. It also operates other large format stores like apparel stores FBB and department stores Central. Two years ago, the company had embarked on a new strategy of opening members only neighbourhood stores under the Easyday brand. Future Group had acquired Bharti Retail, which operated supermarkets under Easyday brand, in 2015. It has also acquired several other retail chains like Nilgiris in the last few years. Currently, Future Group operates around 1,300 Easyday members only stores, which it will scale up to 10,000. These are around 3,500 square feet neighborhood stores selling daily needs and essentials.  "We believe this will be our fastest model for growth. This is the future because we can open more number of stores. I think smaller stores will become much larger than our larger store footprint in the next three years, in terms of volume of business and value of business," said Biyani. He was speaking during a session at the Retail Leadership Summit organised by the Retailers Association of India. Future Group is using data extensively to deeply engage with its consumers. It is also betting big on mapping consumer habits to drive more sales at its stores. Biyani had recently founded a data science and artificial intelligence company Tathastu. Such initiatives will help in pushing data driven commerce, said Biyani, who admitted having "missed the bus" on "internet commerce." He, however, questioned the existing model of e-commerce marketplaces, which have made huge losses, saying it is expensive and may not work in a country like India where operating margins are very less. "The cost of acquiring a customer in e-commerce is 11-20 per cent. The cost of discovery and doing a transaction is another 8-10 per cent, the cost of fulfillment is another 11-13 per cent. I believe this model doesn't work, especially in a country like India... We are creating a model, which is low cost on operating side," said Biyani. He believes online and offline retail models will converge in the next few years and it will be the customer who will eventually decide on what platform he wants to shop on. Biyani admitted the group did make mistakes in the past like getting into multiple categories and will now focus on food, fashion and home verticals. "Earlier, we were into multiple categories. I think we have done enough mistakes. We didn't have that kind of bandwidth and that kind of resources," said Biyani.